Oh man this movie. The first Fantastic Beasts movie wasn’t perfect, but it was fun, and it expanded the Wizarding World in some interesting ways, but Fantastic Beasts: The Crimes of Grindelwald flushes that all down the toilet. 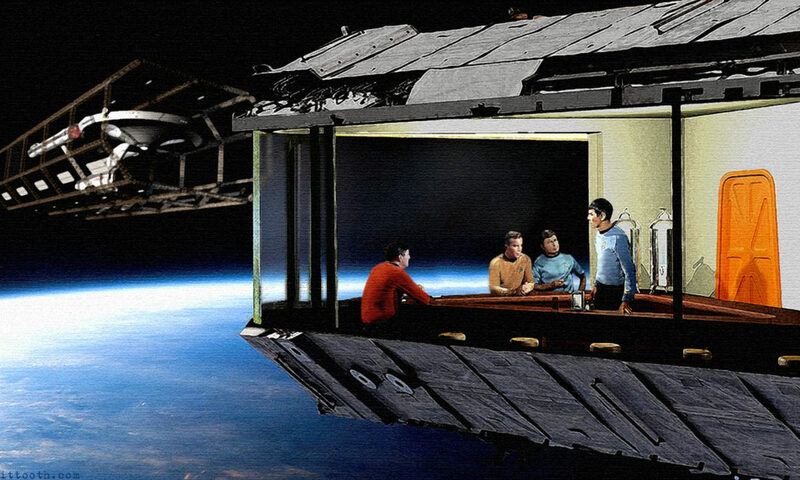 It takes a fun, wonderous, and exciting world and makes it sad, muddled, and boring. 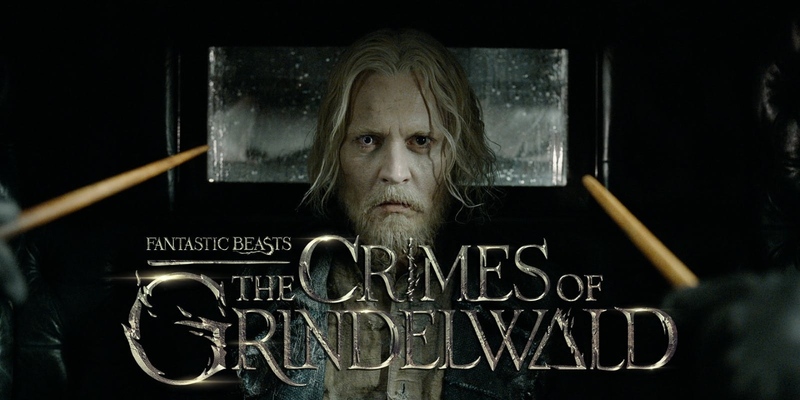 In the Crimes of Grindelwald, Grindelwald (Johnny Depp) escapes from wizard jail, so he can kill babies and talk to people. Sooo much talking, and it is not just Grindelwald who talks to everyone, everyone wants to hunker down and chat about ‘serious’ things. Oh yeah, Newt Scamander (Eddie Redmayne) and his beasts are here from time to time. The Crimes of Grindelwald feels like the middle part of a long book where they are introducing new characters and growing old ones, so that the climax will have more meaning. The problem is that they don’t really have time for any of that in this movie, so people just kind of show up and we are supposed to care about them, and then nothing happens and the movie ends because they don’t have time for the climax either. It was also strange that they replaced Newt with Grindelwald as the protagonist of the film. Newt is just trying to find Tina (Katherine Waterston) and doesn’t really care that much about what is happening until he is forced to. Which means we are forced to watch Jonny Depp growl and snarl his way through dialog as he executes his ‘plan’. There are so many things wrong with Fantastic Beasts: The Crimes of Grindelwald that I could go on and on, but I think you get the idea. It is a real shame too because Edie Redmayne is still great as Newt, and he is a cool character. Had this movie continued to focus on him and his beasts, Warner Bros probably would have had another hit on its hands, but instead we are getting the dark, grim and worst of all boring prequel to the fun stories about The Boy Who Lived. Unlike the babies in this movie. They died. Previous PostPrevious Give Us A Chance!